Mechanical self lock and air driven safety release. 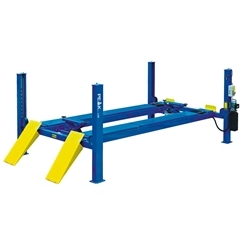 Our Peak E4G 409A 4 Ton wheel alignment lift is suitable for cars, vans and minibuses etc. 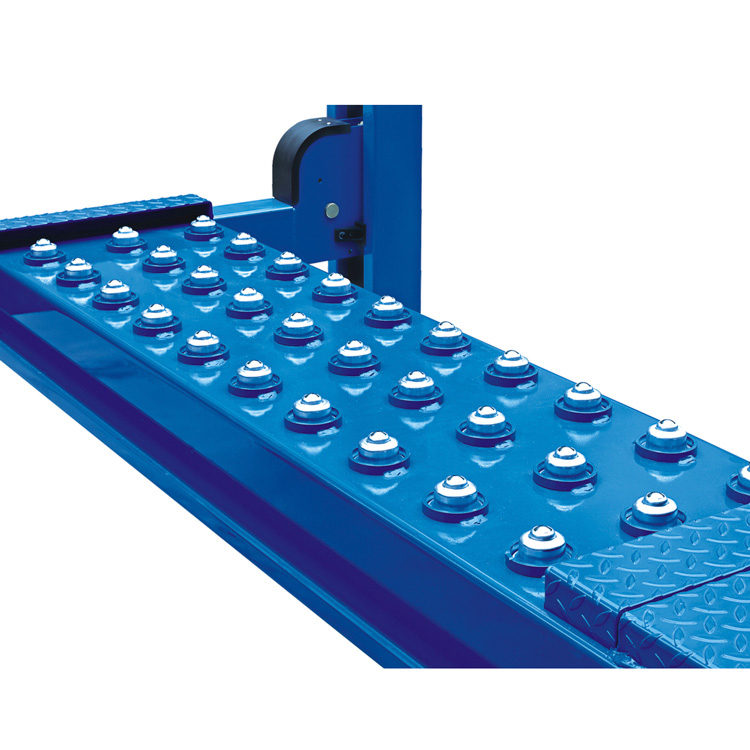 The platform length is 4600mm and includes a rear slip plate on roller bearings, the total length is 5512mm including the run up ramps. 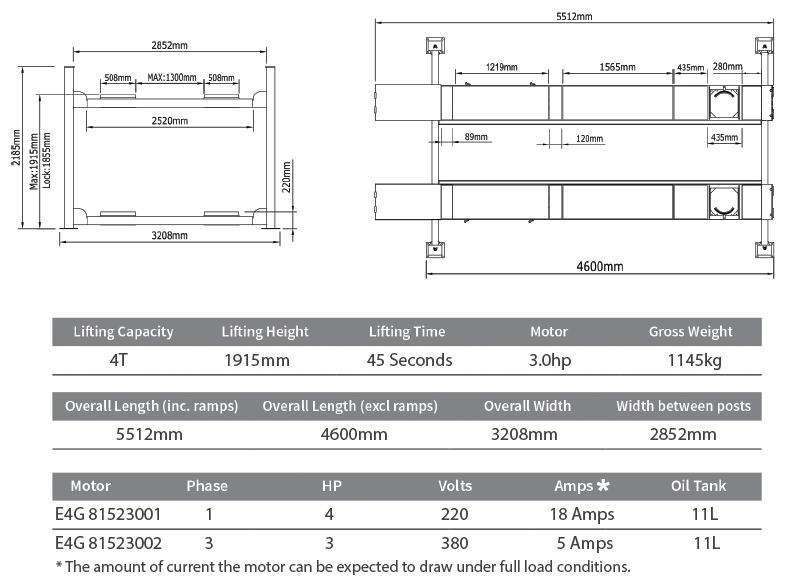 The lift can be installed above or recessed into the ground for ease of access or if there is a height restriction. 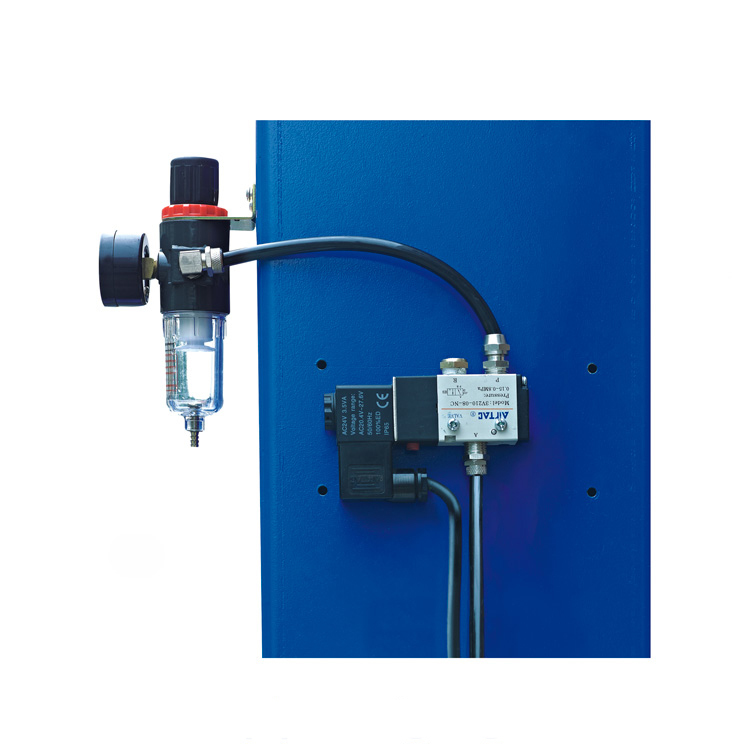 It has an electric 24 volt and air control system (air supply needed) mechanical self lock and air driven safety release. 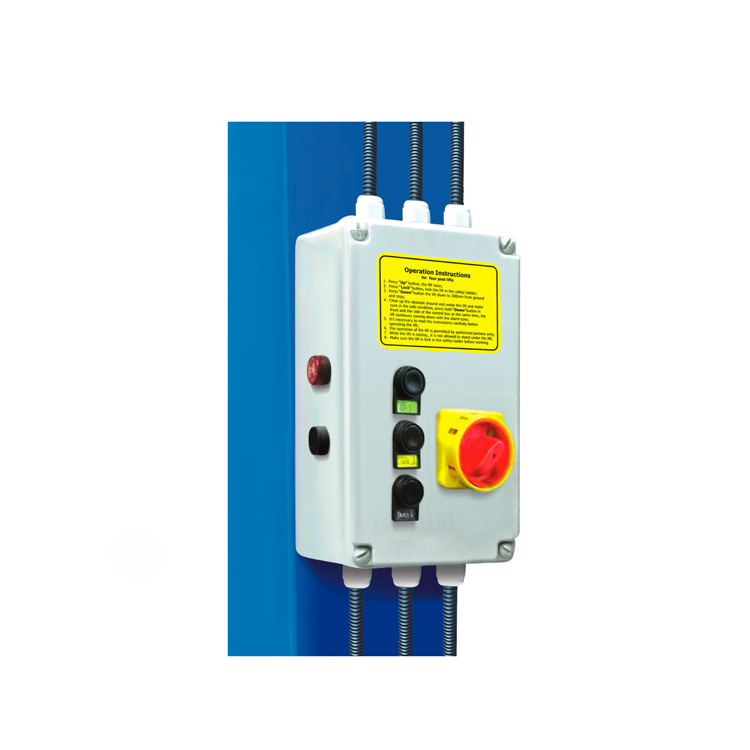 The foot protection feature means that when lowering the lift it stops at 300mm and to continue a further release is required to fully lower the lift, with alarm sound. E4G 409A PEAK Wheel Alignment 4 Post Lift 4 Ton With 4600mm ..